Cyber risks: a severe and present danger that everything is under attack. Did you know: “The annual cost of cybercrime to the global economy ranges from $375 billion to as much as $575 billion”? Hackers are intelligent individuals with: excellent computer skills and abilities to create and explore computer software and hardware. For some hackers, hacking is a hobby to see how many computers they can compromise. Their intention can either be to gain knowledge or to poke around to do illegal things. Black Hat Hackers: Individuals with extraordinary computing skills who often engage in malicious or destructive activities. Also known as Crackers. White Hat Hackers: Individuals professing hacker skills and using them for defensive purposes. Also known as Security Analysts. Grey Hat Hackers: Individuals who work both offensively and defensively at various times. 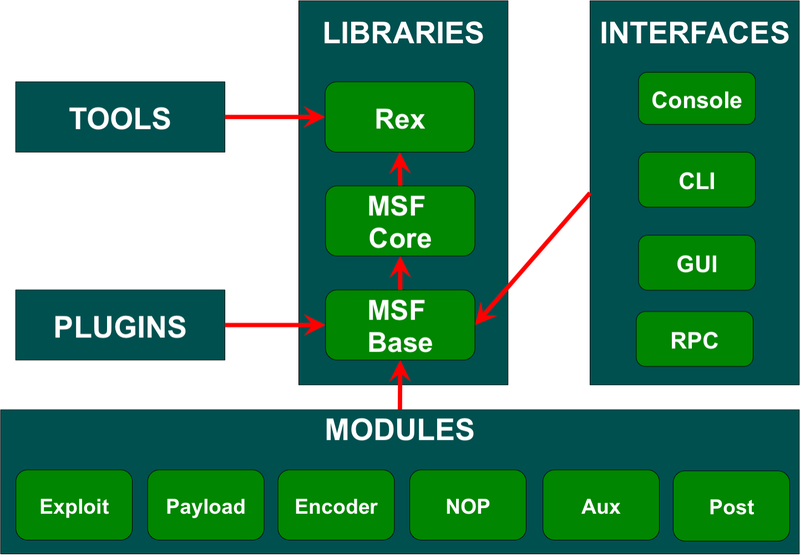 Pentesting is an evaluation process of the security of an IT structure. It’s based on a simple premise: if you want to defend hackers you need to think like hackers. 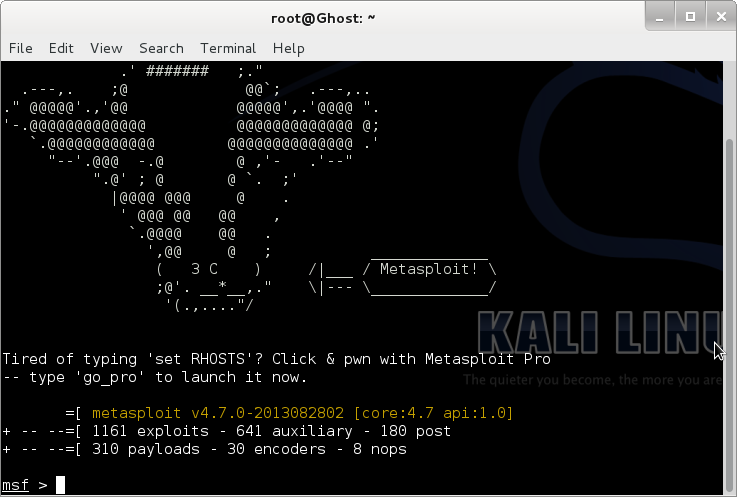 Metasploit Framework is an open source penetration testing tools developed by HD Moore. It was coded in Perl. Later, it was shifted to Ruby with a lots of features. 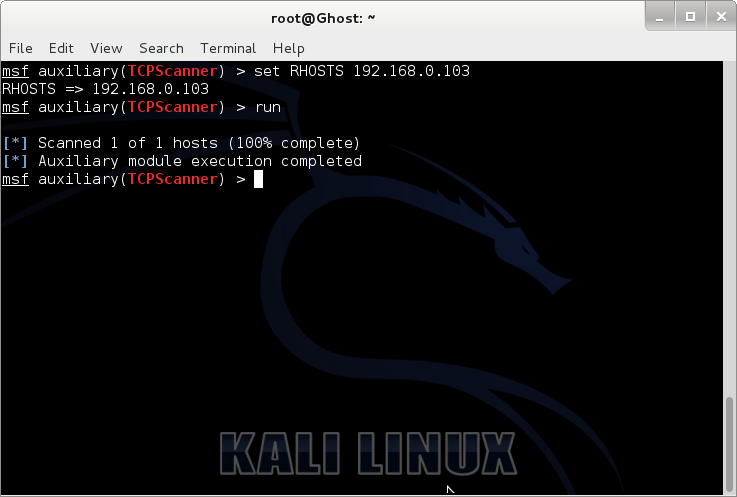 Note: For the demonstration, I’m using Kali Linux, Version 1.0.6. MSFVenom: is like a combination between the two previous utilities. It’s a new feature in Metasploit. 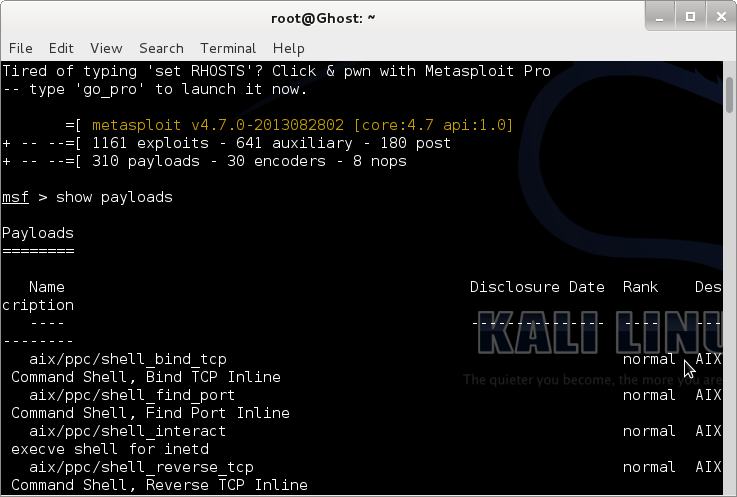 PS: You can also do an Nmap scan using Metasploit, exporting the results and importing them later from the database (MS uses Postgresql database). As mentioned above, a White Hat Hacker should know how to write their own tools and scripts. 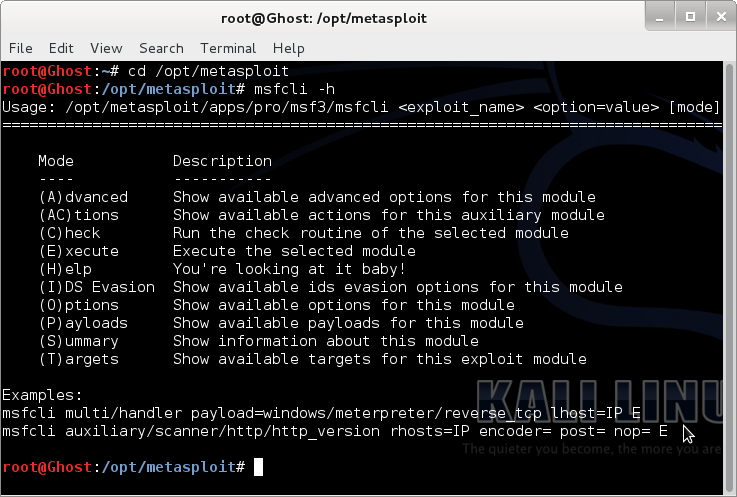 So, let’s see how to create a simple Metasploit module. In this demonstration, we’ll use Ruby as a programming language and we’ll build a TCP Scanner. That’s it! If you want to ask anything or correct something, please don’t hesitate to contact me. 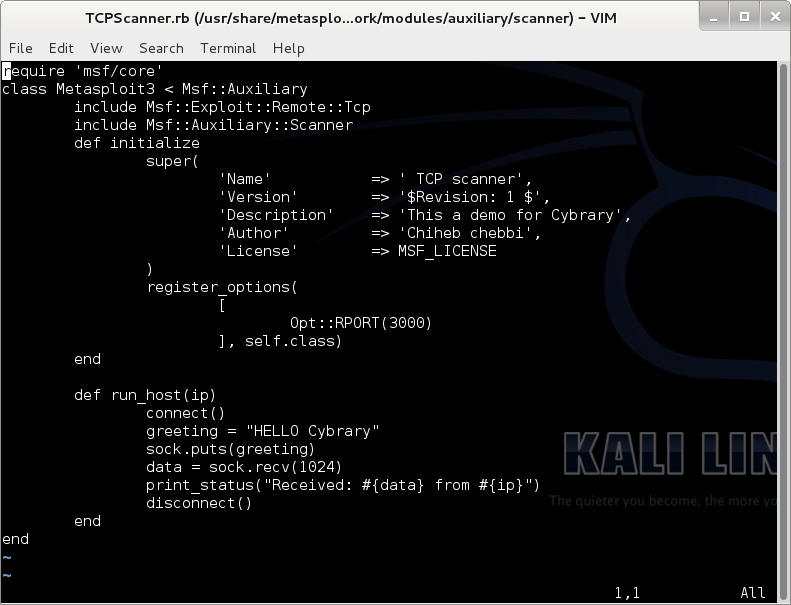 Good details on using metasploit to create your own tool(scanner). What about the term Cracker which uses a totally different set of tools and outcomes? What hat would that be? Would that even be considered as anything but plain stealing? Very good presentation by the way. Looking forward to more knowledge from you. Crackers are usually Black hats.We can call them Script kiddies because they don’t know what they are doing.This type is dangerous. This was a great read. 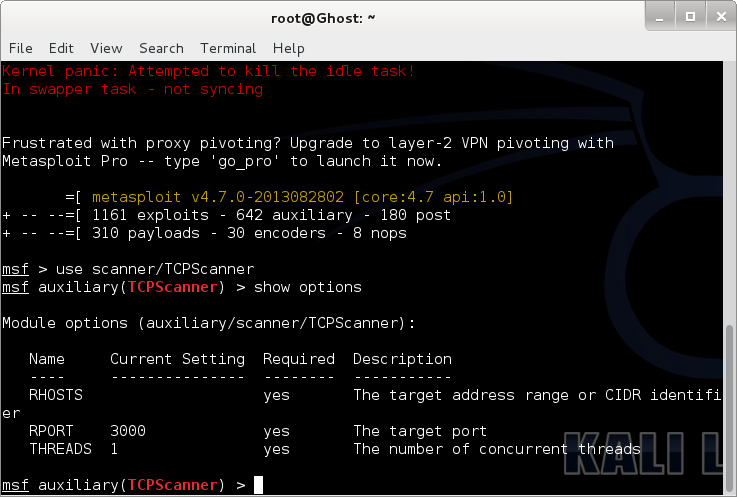 I heard about this tool, but this basic overview has provide me with more details to help me in my path towards pen testing.